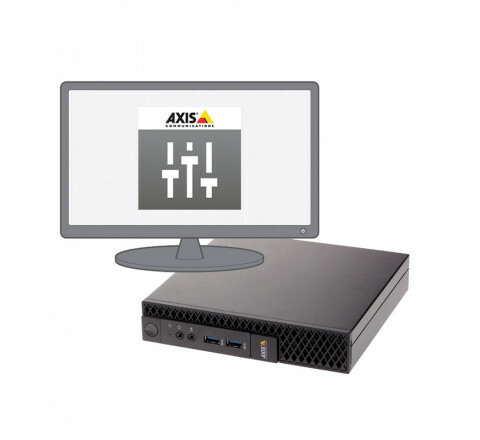 AXIS Audio Manager provides easy, remote management of large IP audio installations. Take control of your complete audio system from one single user interface which handles, for example, system setup of audio devices, zone management, audio content management, and audio scheduling. Especially useful in retail or in schools, AXIS Audio Manager helps you broadcast music, live or scheduled announcements, emergency messages, and more, either individually in separate zones or centrally to all devices. 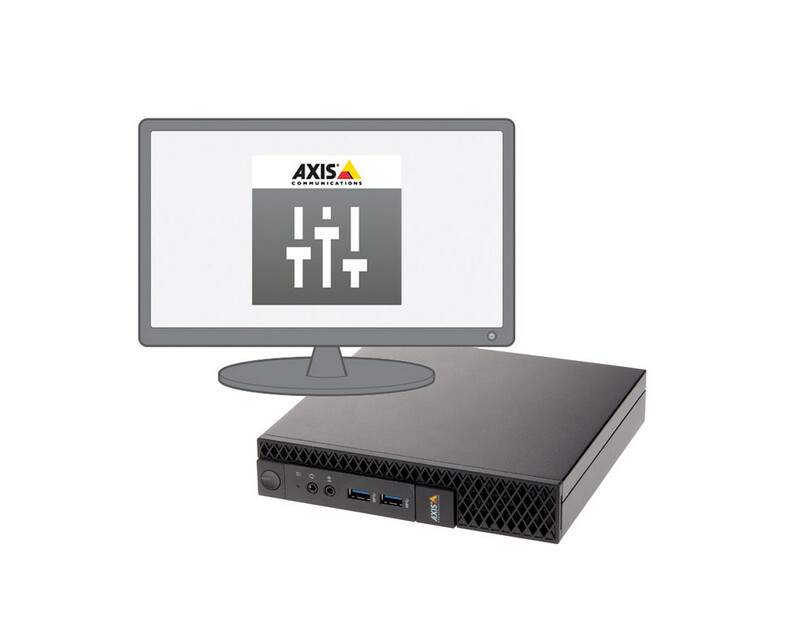 With quick installation, intuitive operation, and online device status monitoring, AXIS Audio Manager realizes the benefits of network audio.